London, UK – Blurred Vision is a 3-piece progressive/psychedelic/pop rock outfit comprised of guitarist & vocalist Sepp Osley, bassist Sohl Osley and drummer Ben Riley. The band’s career was launched in 2010, when the endorsement of Pink Floyd founder Roger Waters brought them international acclaim. 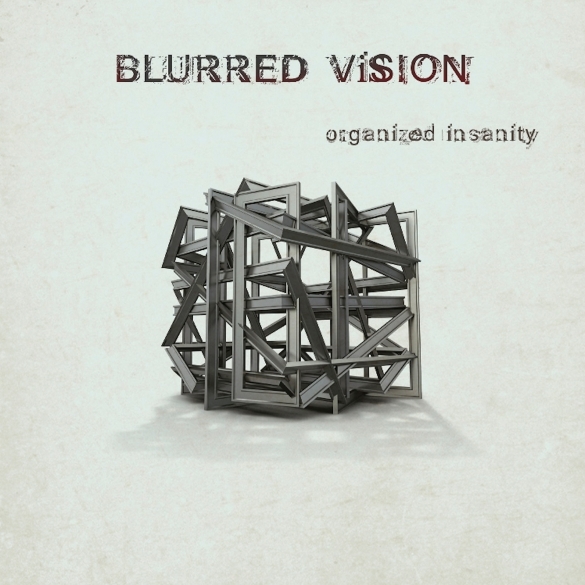 Blurred Vision release their debut album ‘Organized Insanity’ on April 6, signed to a worldwide distribution deal through Cherry Red Records (UK). ‘Organized Insanity’ reveals personal stories of the modern day culture of relationships and love, while also touching on controversial themes of war, politics, religion, and the state of the music scene today. Produced by multi platinum selling producer Terry Brown, the band’s unique style varies from the progressive and psychedelic rock of the 70’s, the mystical and exotic sounds and melodies of the Mid East, to an amalgamation of contemporary and unique new Rock ‘N’ Roll songs with memorable hooks and great pop sensibilities.